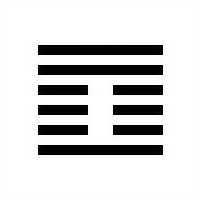 Nuclear Hexagrams are a frequently-misunderstood mystery of the I Ching. 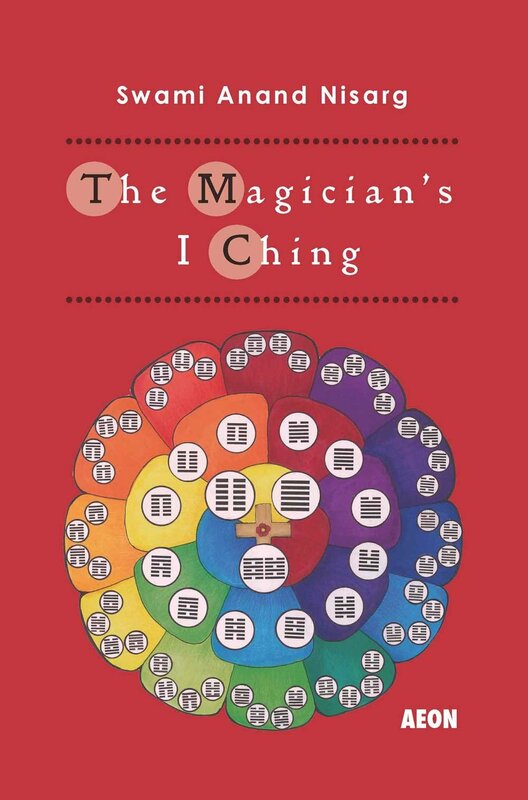 In The Magician's I Ching I attempted to give a brief explanation of how to understand them. 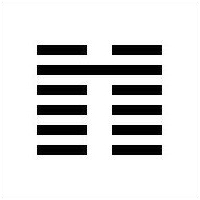 They can be understood as "nuclear hexagrams" because they are the hexagram the exists inside the "nucleus" of a hexagram: the lower trigram of a nuclear hexagram consists of lines 2, 3 and 4 of the original hexagram, and the upper trigram consists of lines 3, 4 and 5 of the original hexagram. 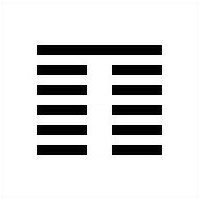 I have seen some people mistakenly look at nuclear hexagrams in an I Ching casting as if it was some additional part of the divination process on its own, as if there was some random element to it which contributed to the 'fortune telling' itself. But the nuclear hexagram is static, every hexagram only has a single nuclear (though in the cases of Hexagram #1 and Hexagram #2, they are their own nuclear). 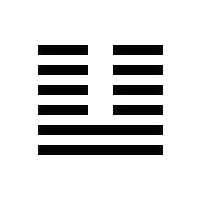 The nuclears show you groups of common hexagrams which can be understood to interact in special ways. 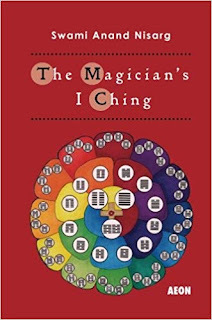 Their main practical use is for the purpose of contemplating the mysteries and deepening one's understanding of the I Ching as a whole and of the individual hexagrams. 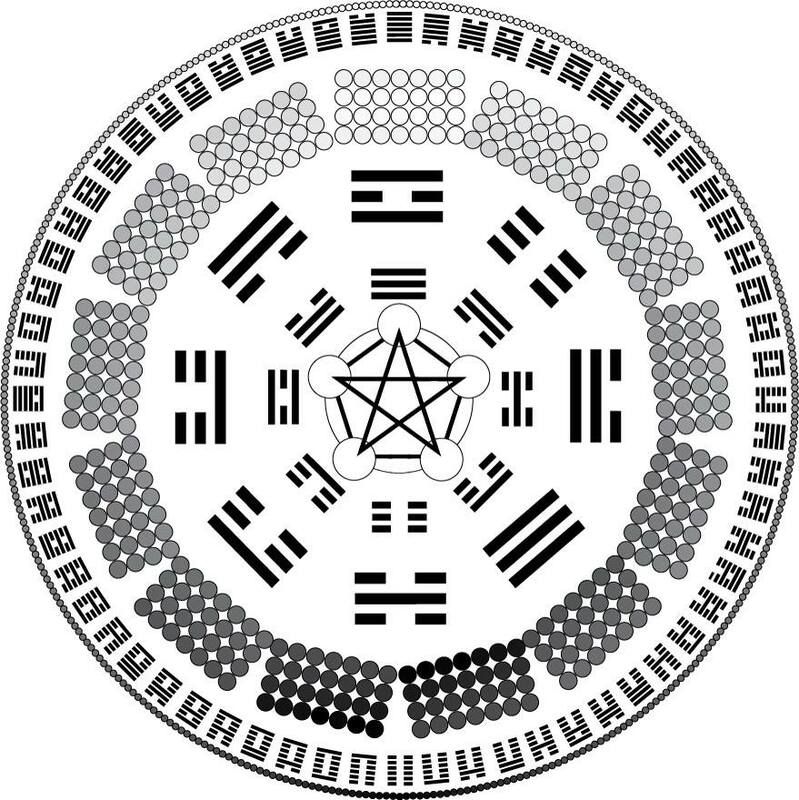 The relationship of the hexagrams connected by their nuclear provides important insights. 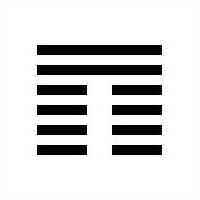 So to put it another way, looking at it (for example) in the context of Cultivation: first the initial enthusiasm in the face of a vast undertaking, then the hard work of mastering the basic forms of the exercise, then when that is mastered of understanding what lies beyond the mere technical practice and exploring the essence, and then the genuine growth. This needs to begin with Shedding (#23); you can almost imagine the "landslide" of Shedding, and following that landslide the tiny sprout of #3 breaking out of the shifted ground, then the hard work of growth, then the bearing fruit, and finally the harvest. But it is also true that the nuclear governs at each step; as you move from one step to the next there needs to always be a process of shedding off some of what you are doing to make room for the next stage of growth. 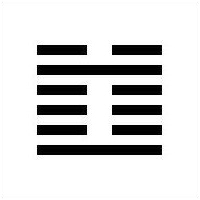 In your own I Ching studies, first you need to study and learn the basic meanings of each hexagram by itself. 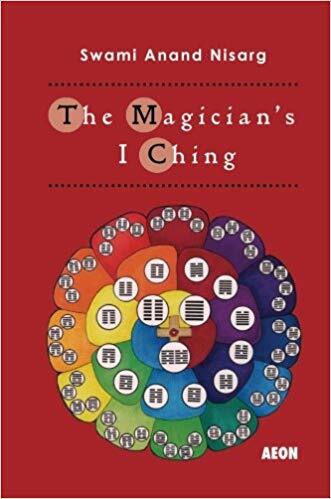 But once you're ready to go deeper, studying the nuclears and the connections between the hexagrams and their nuclears will be of great use for developing a larger understanding of the greater mysteries of the I Ching. What is the Yi Fa Society?